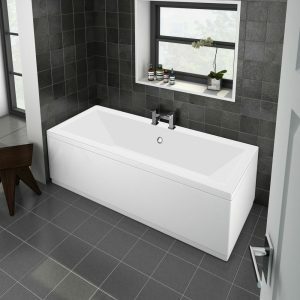 Make this bath the centre peice of your beautiful stylish bathroom. 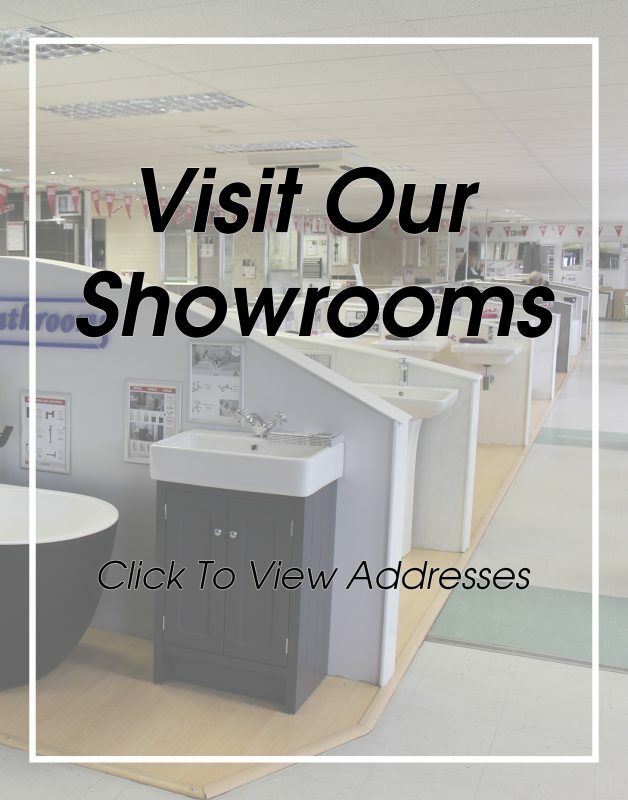 Manufactured from high quality acrylic. Suitable to be used with freestanding tap. Waste & overflow holes pre-drilled. 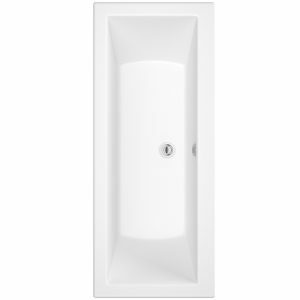 The Arruba modern slipper bath has a simple generic design with a thin profile. 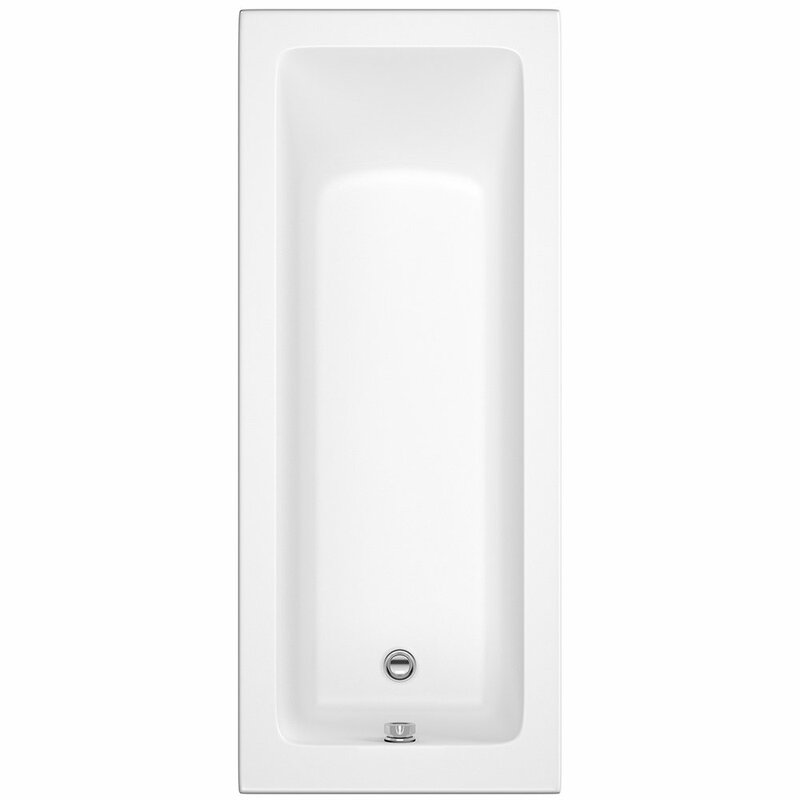 The result is a stunning focal point suited to any contemporary bathroom. 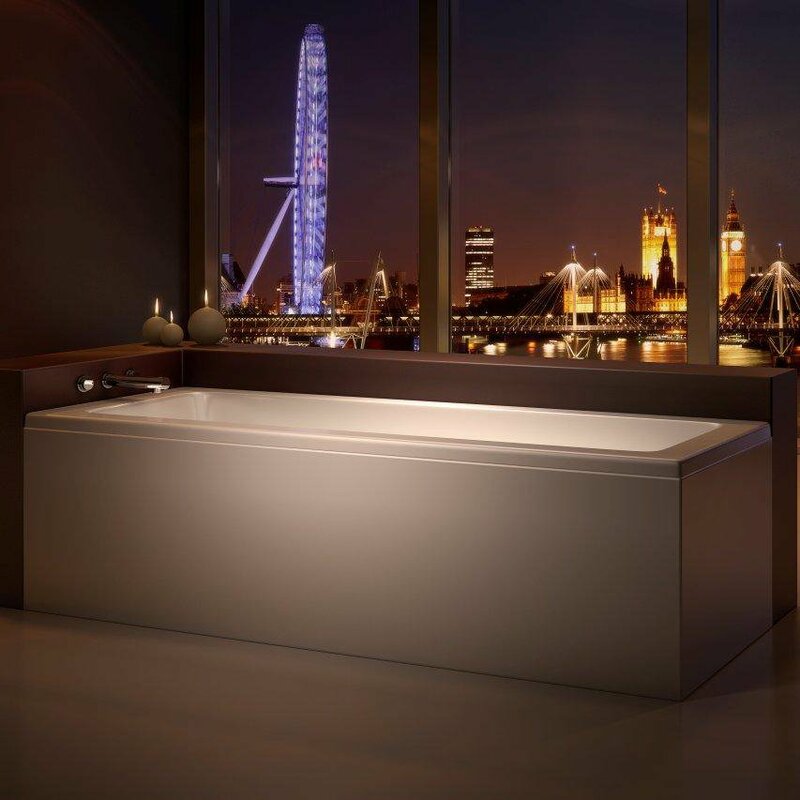 Developments in technology have led to the creation of the seamless twin skinned acrylic freestanding bath. 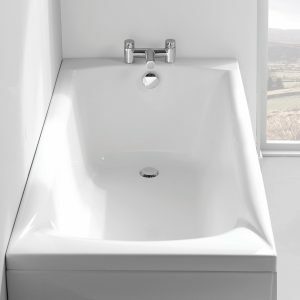 This in turn has led to a massive increase in their popularity over recent years, the baths are low maintenance, sleek in design, easy to install and offer great value for money. Above overflow at one end.